I am on an adventure to find new recipes for living naturally. I will share them as I continue to learn and incorporate them into my own home! If you have been following me here or at proverbs31jewles.org for any length of time, you would know I want be a good steward of what God has given me. This involves living a natural lifestyle. When I hear the words, organic or holistic, my head turns to listen. I have incorporated a couple of new recipes. The first one is a wrinkle cream which I found at Organic RN. First, take your Shea Butter and Coconut Oil and place in a dutch oven. Cook until softened. Add essential oils and let sit, I placed mine in the freezer for 20 minutes or so. Do not forget! 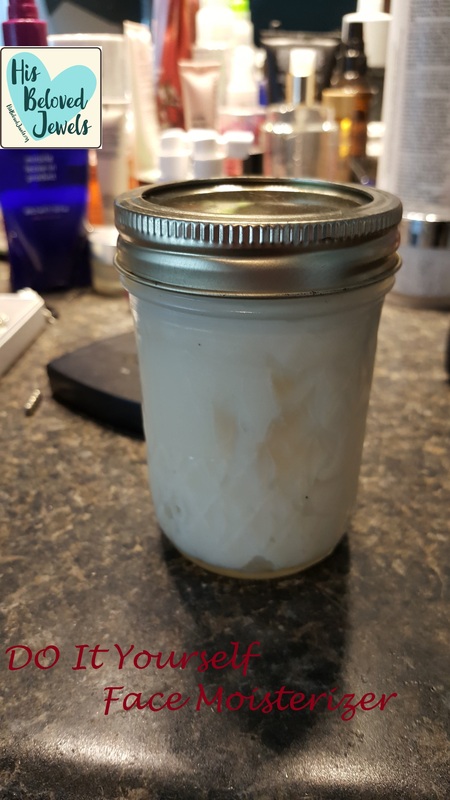 When done, mix together til fluffy with a hand mixer and then scoop into a mason jar. I doubled the recipe. I have been using it for a week and LOVE the results! 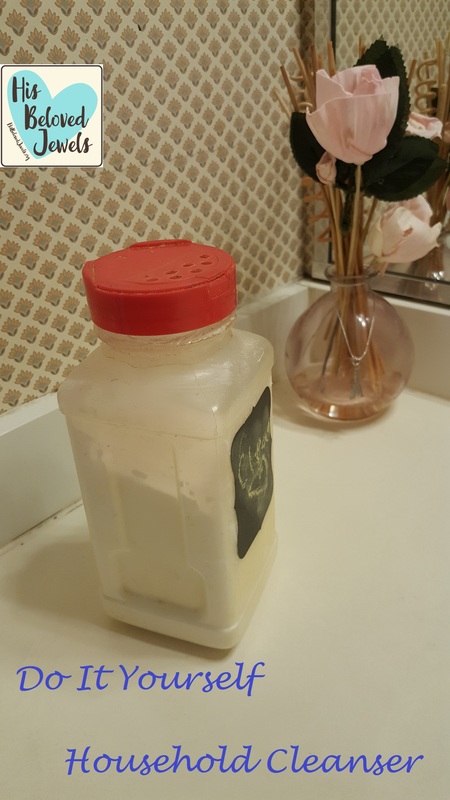 I found the recipe for a do it yourself cleanser @ Robinson Home Sweet Home. This was easy! Find yourself a bottle with sprinkle openings such as a parmesan or spice bottle. 1/2 cup of borax and your favorite essential oils. I used tea tree oil for it’s antifungal and antibacterial and Thieves for this antibacterial properties. Great, helpful post, Nancy. 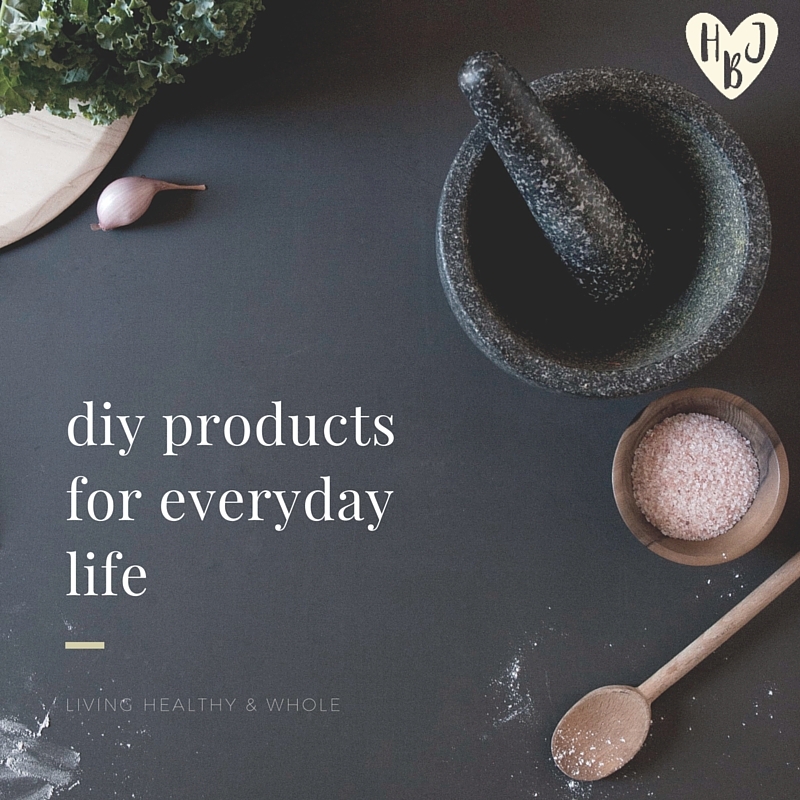 I am always looking for DIY, natural recipes to use around the house and in my daily hygiene. I’d love to make my own facial moisturizer – tell me, where do you find your shea butter? (That may sound like a silly question – I’m specifically wondering if you have found an unscented variety that doesn’t compete with the smells of the essential oils). Thanks for the pointers!